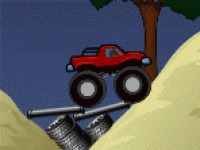 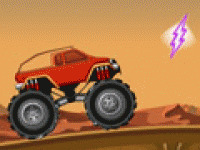 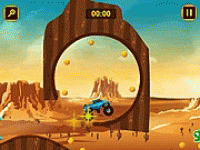 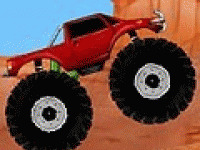 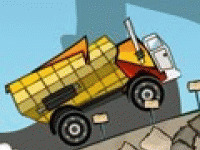 Monster Truck is a classic style online game improved the ability to upgrade a monster truck and change paint by your mind. 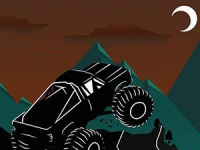 Tracks placed in the stadiums are full of jumps and spirals for the ride upside down so you can check your stunts abilities. 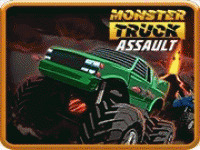 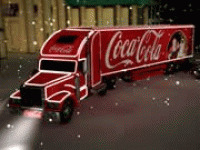 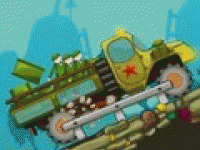 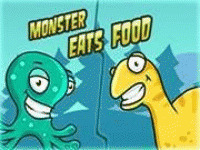 Choose related Monster Truck Nitro Stadium game online.